Hey, let’s face it! Motor vehicle collisions are very traumatic and these traumatic forces occur in split seconds. Head-on collision accidents are statistically the most hazardous type of crashes due to the increased traumatic forces sustained by the drivers and occupants of both vehicles. Head on accidents cause more damage because there are increased traumatic forces when two cars approaching each other collide. Statistically, only 2% of automobile crashes are head on collisions, but they are responsible for slightly over 10% of motor vehicle fatalities. 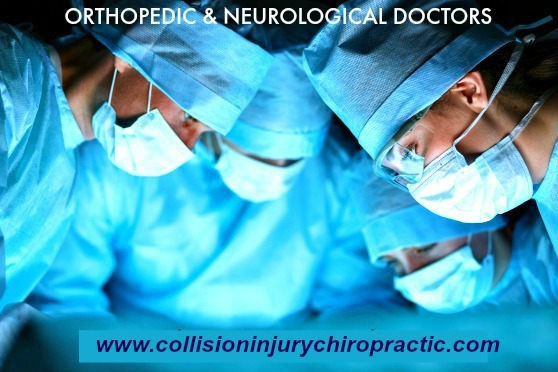 The most common types of injuries related to a head on collision include injuries to your spine, traumatic brain injuries (TBI), spinal ligament injuries, broken or fractured bones, and sometimes paralysis. Head on collisions are typically caused by negligent driving, such as texting while driving, distracted driving, driving while under the influence, wrong way drivers, and excessive speed, as well as other types of irresponsible driving. Although face-to-face collisions are statistically the most harmful, anyone can suffer traumatic brain injury, also called closed head injury, nerve damage, and even fractured bones in almost any type of auto crash. 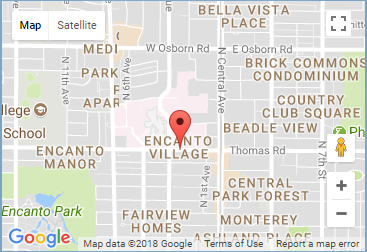 Our neurologists, neurosurgeons and orthopedic Car Accident doctors specialize in minimally invasive surgical procedures and bring a high skill level as well as a unique understanding of the spinal and orthopedic injuries commonly seen in motor vehicle collisions. If you or a loved one has been involved in a head-on collision you should consult with the car accident injury doctors of Collision Injury Chiropractic to help protect your health, well-being, and your rights, before speaking to your insurance company.